Last night I read John Scalzi's debut novel, Old Man's War, in one sitting. 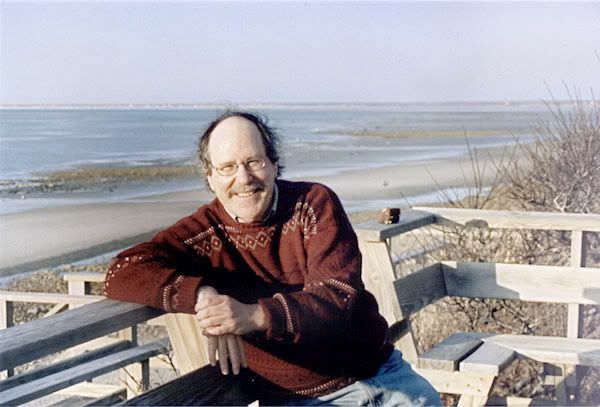 Scalzi's simple but engaging prose is a perfect fit for the compelling personal narrative of John Perry, a 75 year old widower looking for a second chance at youth and vitality. He gets it - but, since this is science fiction, at an out-of-this world price. Scalzi sets up an intruiging premise: what if, by signing up for ten years of military service, you could trade a body withered with age for one healthier and better looking than you were at your peak? Would that be worth leaving your home planet behind forever? Perry, having lost his wife of nearly forty years and seeing nothing in his future but a slow slide into death, pays that price. And in doing so, he finds new purpose, a new family, and new challenges: physical, psychological, and moral. Perry finds himself in a new frontier quite removed from the usual setup in similar space operas; this is no galaxy of good aliens and bad aliens, but one in which human beings are sometimes as rapacious and immoral as the beings they stoop to conquer. This isn't a hard SF novel - there are no groundbreaking new concepts here - but it is a great character drama, with a self-effacing, witty, all too human protagonist that you can't help but root for. 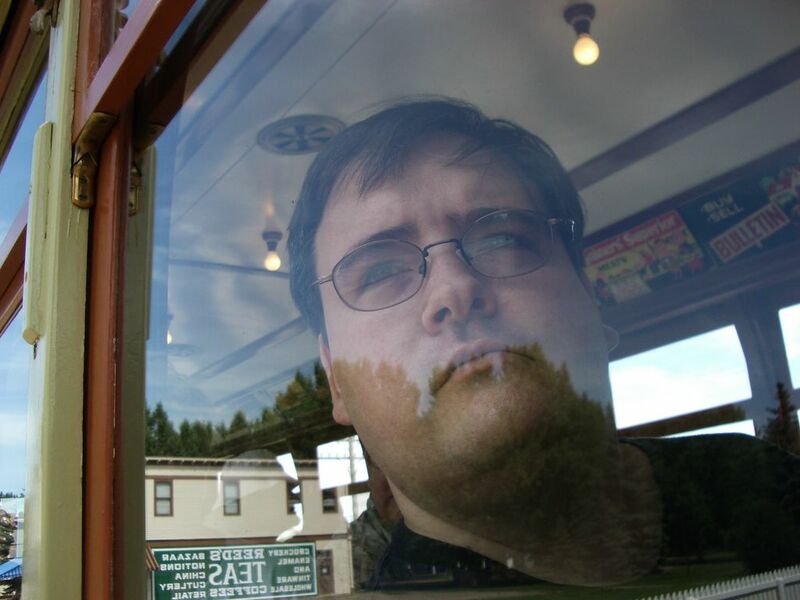 Scalzi joins a short list of writers whose works I'll pick up as soon as they hit the shelves. 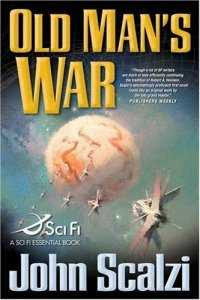 If you enjoy Joe Haldeman's classic The Forever War or the novels of Jack McDevitt, you should give Old Man's War a try. I'll have to borrow that book from you. You have excellent taste in science fiction - I love all three of those novels! Thanks Paul! I have to admit that I haven't read any of your work yet, but I've been meaning to pick up The Plot to Save Socrates for a while. So many excellent authors out there, so little time to devour them all!